During the daily commute to my university using public transport that lasted one and a half hours, I had plenty of time to look at the neighbourhoods on the edge of Bogotá. Many of these areas had emerged when people moved into the city from the countryside – one that was plagued by violence and poverty for many years. 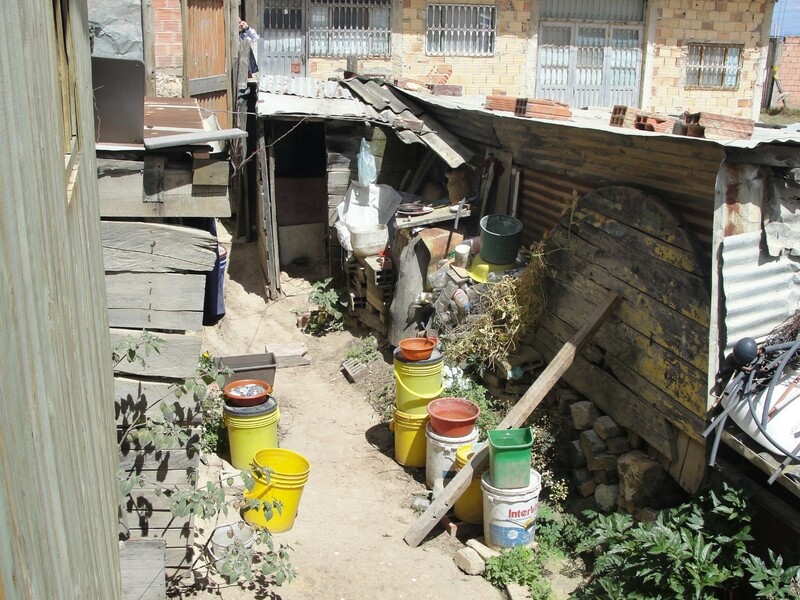 During my studies at the university there were very few courses that focused on the issue of social housing in Bogota. Academic discussions were focused on modern and contemporary theories, studying examples of foreign architecture and star architects. I often asked myself why my school didn’t teach me about these large parts of Bogota, where 30 per cent of the population lives, and where new urban typologies emerge based on very specific needs and cultural practices. In my final year, I participated in a studio project in Ciudad Bolivar, the largest homegrown neighbourhood in Bogotá. At that time I felt a great sense of admiration on seeing how people generated their own housing solutions. I understood that these solutions needed to be seen beyond the purely aesthetic and that they had a spatial, architectural, social and cultural quality that should be studied and understood. But at the same time, I also wondered how physical conditions could be improved, and how we could absorb the knowledge of these communities to create sustainable processes that connected art, technology and science. 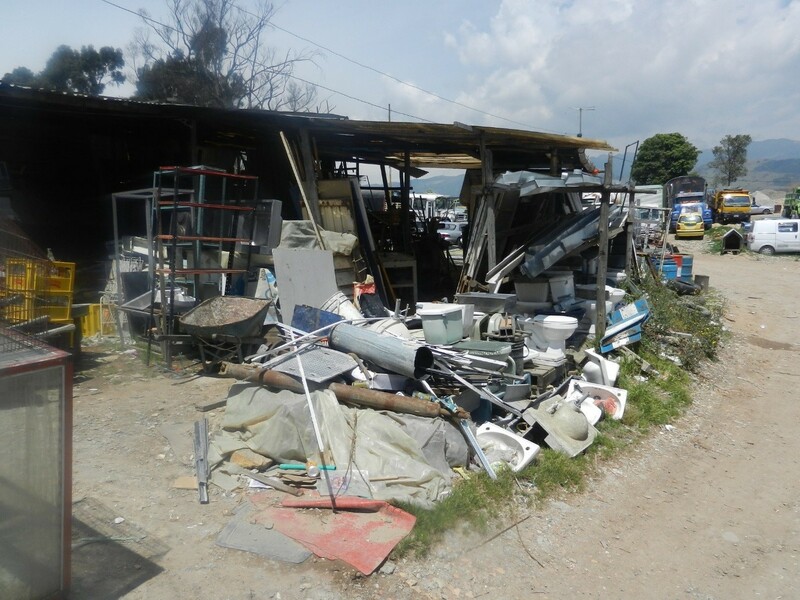 The neighbourhoods in Bogota were far from fulfilling the needs of a sustainability audit in such terms. 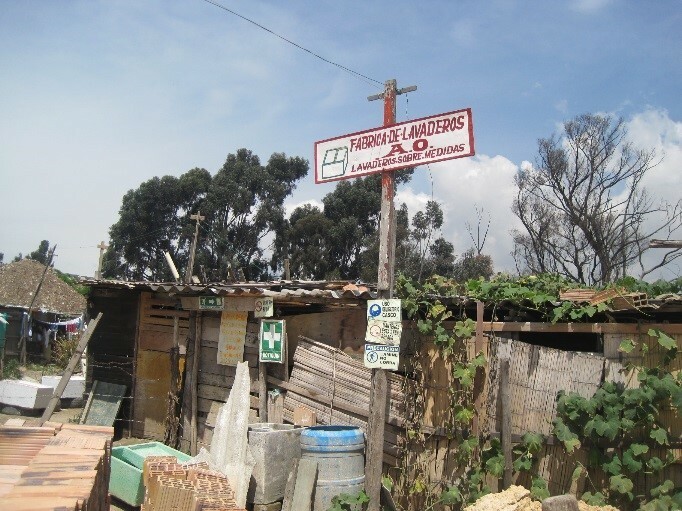 But I realized that sustainable processes were ingrained in these communities. It was necessary to have a grounded approximation of sustainability and further align them with the needs of the community, and to create solutions based on their needs. To understand a neighbourhood one should be able to access the site and look at the place through the eyes of the people who live there. 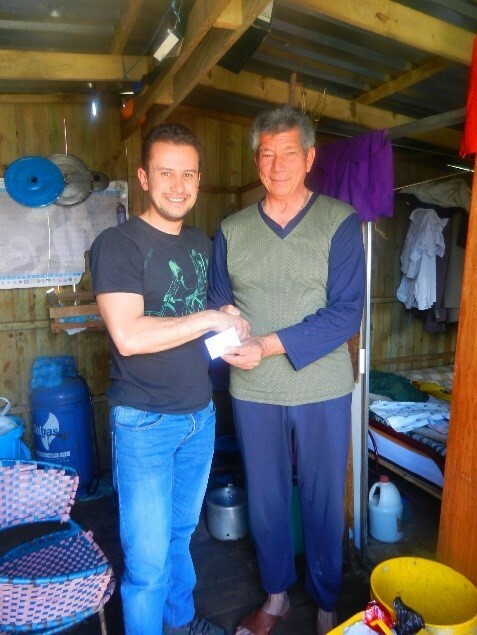 A community leader of Ciudad Bolivar got me involved in multiple activities that allowed me to know its reality through stories and conversations with residents. I visited over a hundred homes and found interesting cultural patterns in the urban fabric. The inhabitants built their homes in stages, according to the financial resources available. In most homes, the owner lived on the first floor and the upper floors were rented to ensure daily income. The terrace area played an important role in allowing the development of multiple activities such as washing clothes and socializing. The characteristics of a place like Ciudad Bolivar have emerged as a result of its geography: rain, topography, climate, microclimate, etc., that influenced the cultural activities of each community. While visiting the site I used scientific analysis (of official documents and technical specifications) that allowed me to determine climate variations over short distances. This analysis was complemented with empirical knowledge that people have developed over years. I observed that many inhabitants of Ciudad Bolívar use different systems of rainwater harvesting to meet their water needs. 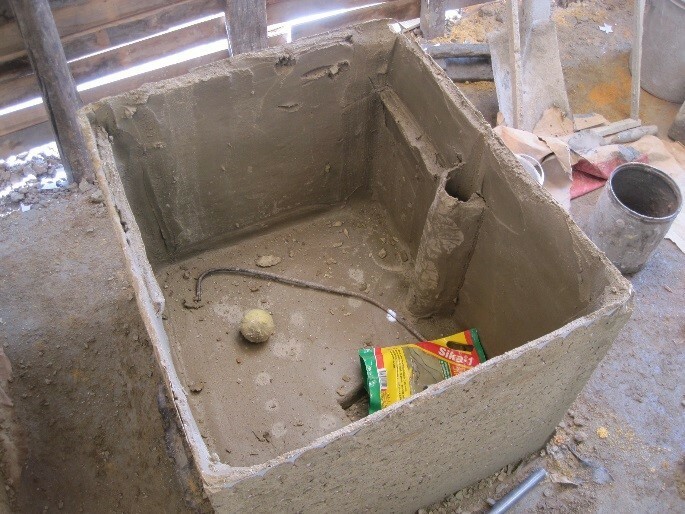 The problem was that the communities that used these systems did not know the necessary devices for optimal performance, resulting in poor management of rainwater flow, which created health risks. I proposed a system for collecting rainwater and treatment based on specific needs of the inhabitants. In Ciudad Bolivar there exist many workshops, craftsmen and shops that work with recycled materials. I visited many of them and learned from their techniques. I elaborated a system of storage and filtration of rainwater that I tested in situ. 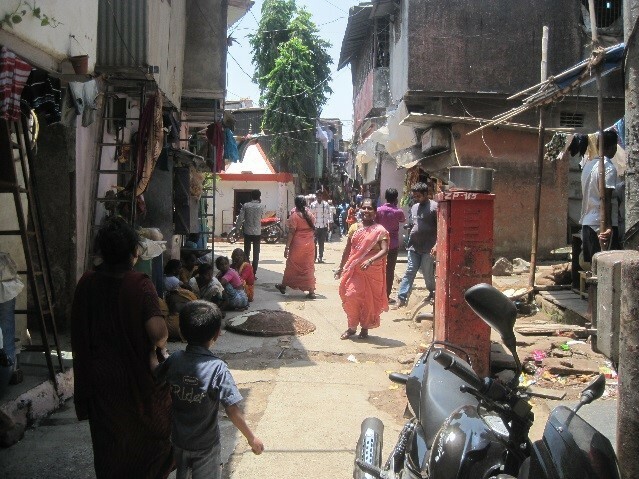 While I was working on this research I had the opportunity to visit Dharavi in Mumbai. 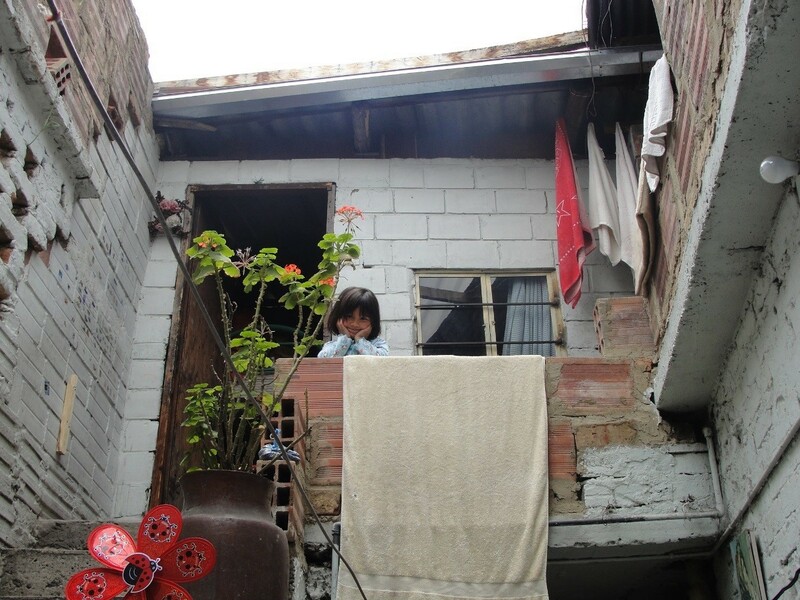 In Bogotá most activities take place within people’s homes because the housing space is more generous. 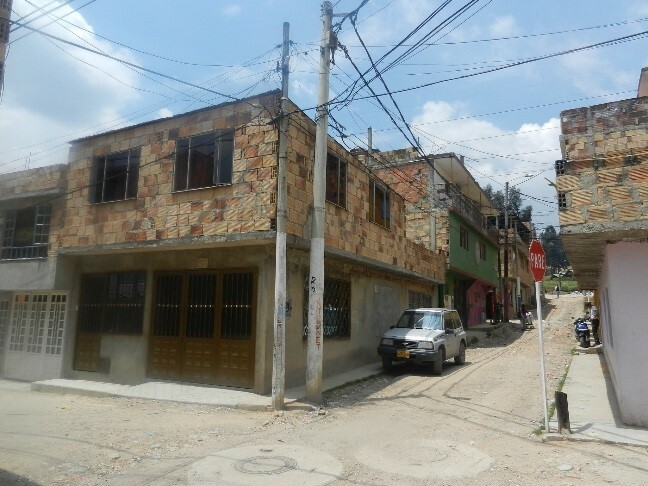 In Colombia the communities are culturally homogeneous, are Spanish speaking and Catholic. Due to this we see specific cultural, social and building patterns that unfold on a large scale. In Mumbai the socio-cultural aspect is much more diverse and complex. There are multiple religions, castes and languages. Housing space is limited and many activities spill over onto the street. This made me realize that each case is unique. There are no general solutions and the social and cultural conditions set the criteria for evaluation, and development of proposals for each place. Similarly the exchange of experiences with professionals engaged in homegrown neighbourhoods in India (Tata Institute of Social Sciences, URBZ) and Colombia (Piloto University, Municipal Corporation Bogota) gave me very specific information and reflected on their own specific expertise. 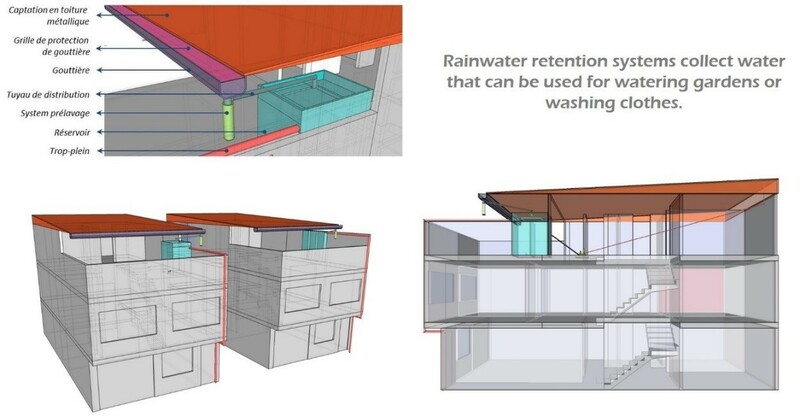 After all this learning, from Bogota and also thanks to my travels to Mumbai, I proposed a system of rainwater harvesting, which uses modular tanks, and a water heating system, which takes advantage of the terraced area in the homes of Ciudad Bolivar. What I learned in this journey from Bogota to Mumbai is that we need are more such examples of simple technology that satisfies basic needs for people in poor neighbourhoods around the world. This is the true route towards sustainability and not just economizing on energy use or trendy design that have become the focus of fashionable sustainability projects these days! Jose Andres Sanchez Arias is an independent researcher from Colombia who spent some time with URBZ in Mumbai. He studied architecture and sustainable development in Bogota and France. Andres is particularly interested in the synergies between the project, the weather, the energetic optimization the environment, and the social, economic and cultural context.